expect to be served for dinner. to the public for Sunday Brunch. What a treasure! Thanks so much, Dave! 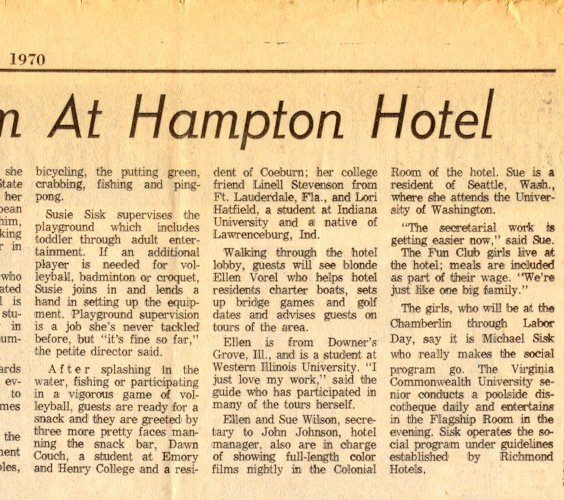 Chamberlin brochures from 1970 and 1971 and a 1970 newspaper article about our Summer program. 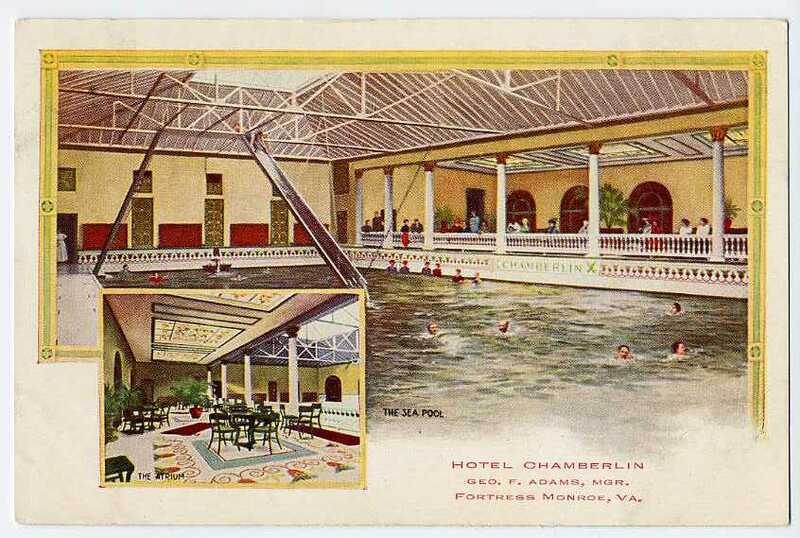 My wife and I lived at the Chamberlin for two Summers, while I was the Social Director and entertainer there. I have quite a few Chamberlin photos and memorabilia items put away. I'll send along items of general interest as I find them. 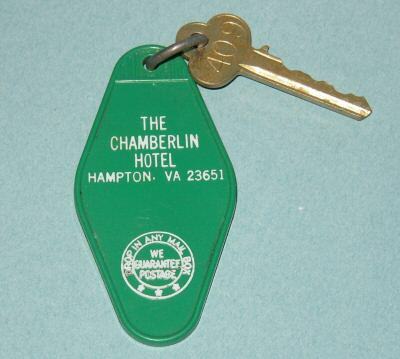 the 74-year-old Chamberlin Hotel is now bankrupt and closed to all non-military visitors. 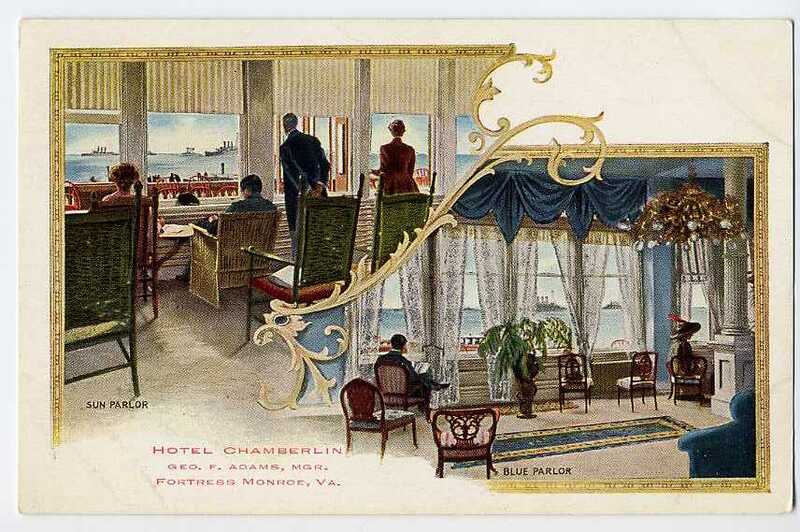 A new real estate partnership plans to buy the historic Chamberlin Hotel at Fort Monroe in Hampton and perhaps convert it into a retirement residence for retired military personnel. DCF-2 LLC has a tentative contract to buy the hotel for $4.2 million from Old Point Comfort Hotel LLC, which filed for a Chapter 11 bankruptcy reorganization in June to stave off a foreclosure. DCF-2 involves David C. Falk Sr., co-board chairman of the real estate management firm Drucker & Falk. DCF-2’s plans were disclosed Thursday during a hearing in the bankruptcy case. The principal lender, JDI Hampton LLC, had been seeking the court’s permission to proceed with its foreclosure on the hotel but reached a last-minute settlement with Old Point Comfort Hotel. The settlement gives the hotel owner time to complete the sale, so long as it stays current on interest payments and taxes, and maintains insurance on the hotel. JDI Hampton can foreclose after April 30 or before then if the DCF-2’s contract falls through. 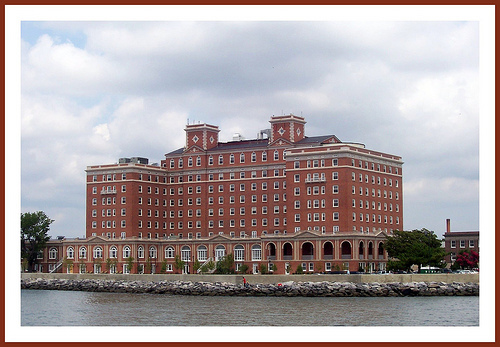 Rebuilt after a fire in 1920, the stately 283-room Chamberlin presides over Hampton Roads, the confluence of the Chesapeake Bay and the James and Elizabeth rivers, from its perch at Fort Monroe, home to the Army Training and Doctrine Command. 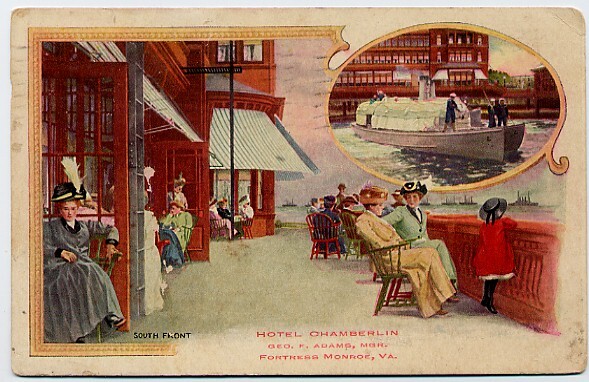 Old Point Comfort Hotel, an affiliate of Pelican Properties, acquired the Chamberlin for $5.4 million in 1998 with plans to restore the hotel to splendor. 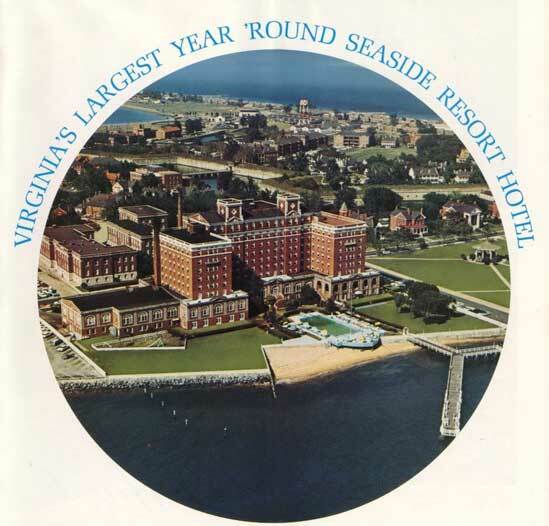 But those plans fell flat after the Sept. 11 terrorist attacks gutted travel and prompted a dramatic increase in security at Fort Monroe, making it more difficult for guests to reach the hotel. Pelican Properties closed the hotel in April and offered it for sale. 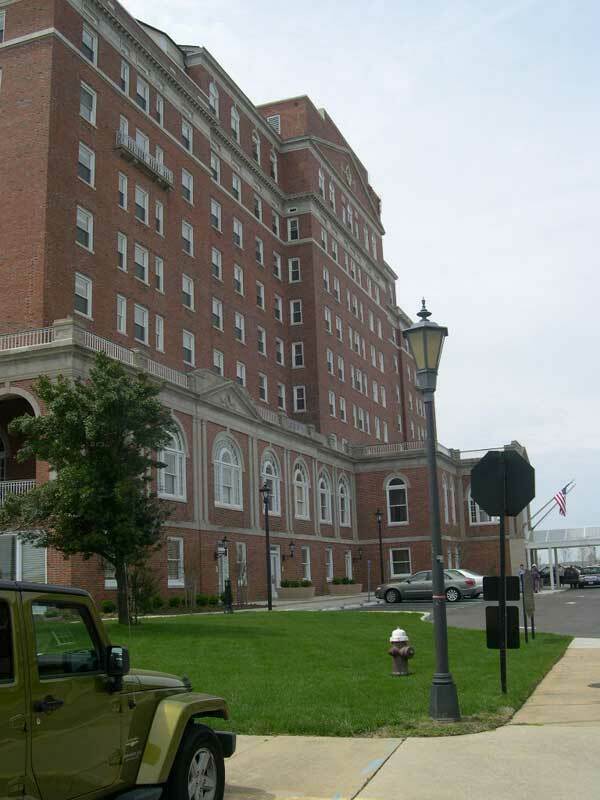 JDI Hampton, which loaned Old Point Comfort Hotel $1.7 million in 2000, moved to foreclose after it said the hotel owner defaulted on the loan. The hotel owner filed for bankruptcy June 20, the day of the foreclosure auction. Little had happened in the bankruptcy, aside from legal maneuvering, until the settlement announced Thursday. “We have reached a settlement that we hope will be the resolution of the entire case,” said Paul K. Campsen, the attorney representing JDI Hampton. DCF-2 is in the inspection phase of its offer for the hotel, said Laurence H. Glanzer, the attorney representing Old Point Comfort Hotel. Glanzer called the settlement a good resolution not only for JDI Hampton but also for other secured and priority creditors. No other creditors were present at the hearing. The target closing date for the sale is Dec. 31, said Glanzer, who told Adams the potential buyer plans to redevelop the Chamberlin as a retirement facility for former military personnel. While Drucker & Falk has offices in Newport News, David Falk is in the firm’s Raleigh office. 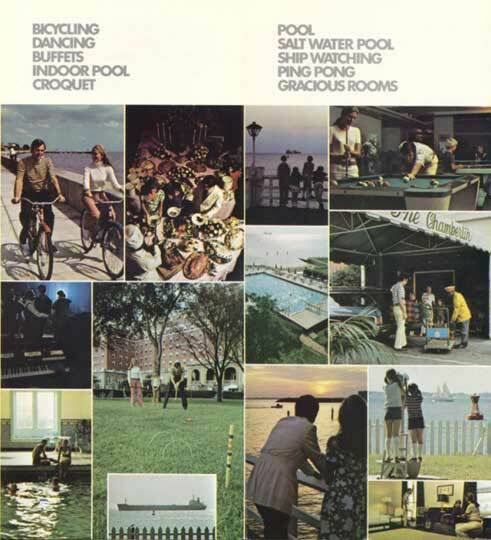 Drucker & Falk was the listing firm for the hotel before the bankruptcy. DCF-2’s attorney Arthur Camp could not be reached for comment. Any sale of the Chamberlin must be approved by the Army. And a change of use such as the one suggested also would require Army approval and the approval of the Virginia General Assembly, Campsen said. 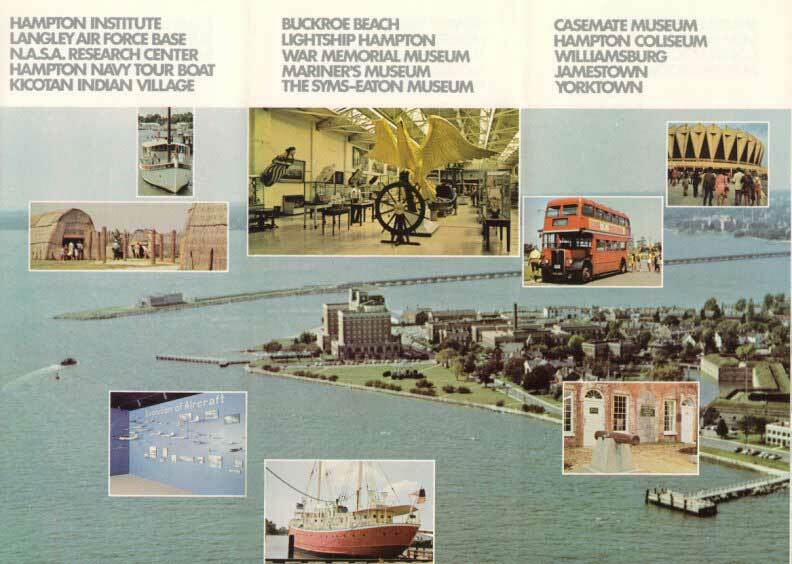 When Virginia ceded Fort Monroe to the federal government in 1821 for the purpose of providing for the national defense, it included a reversion clause in the agreement that would give the property back to the state if the federal government gives it up. An 1893 court interpretation of that agreement gives the General Assembly a say in how it can be used, the attorneys said. Adams praised efforts to find a use for the property. 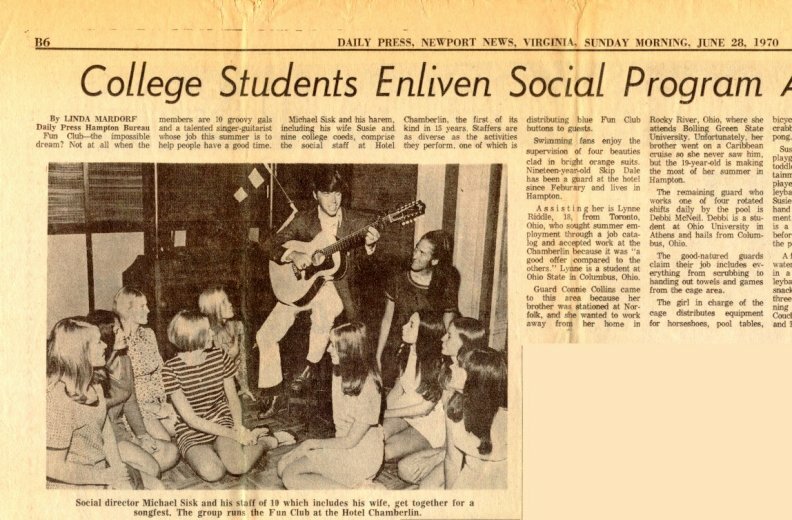 This Virginian-Pilot article courtesy of Dave Spriggs ('64) of VA - 09/27/03. 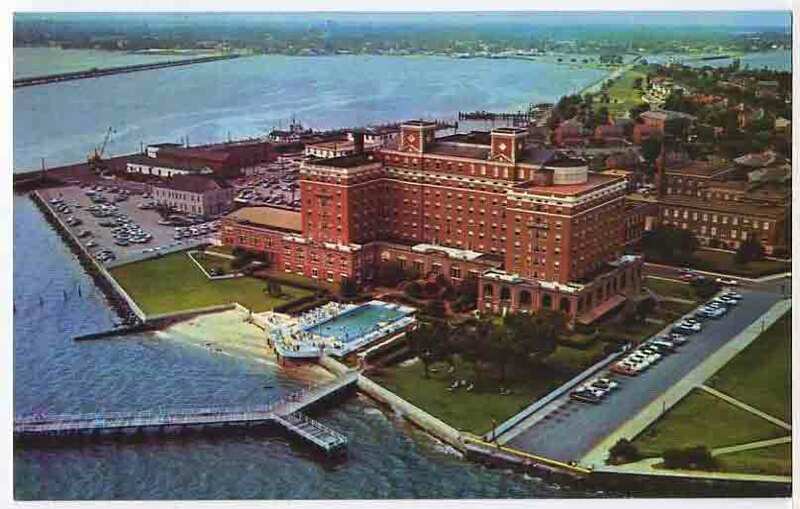 Real estate partnership OPC Hampton LLC is the new owner of the historic Chamberlin Hotel at Fort Monroe, signing a 50-year lease Monday which will transform the landmark property into a retirement center. Projected monthly rents for a spring 2007 opening range from $3,300 for a one-bedroom apartment to more than $4,500 for the largest apartments with the best views. Average rents for a 1,000 sq. ft. unit will be approximately $3,800/month. New construction will include a parking deck with 396 spaces, 100 of which will be leased by the Army. Above the parking deck, a new tower with six stories will house the assisted-living facility and 38 more independent-living units. Total construction cost is estimated at $36.9 million. 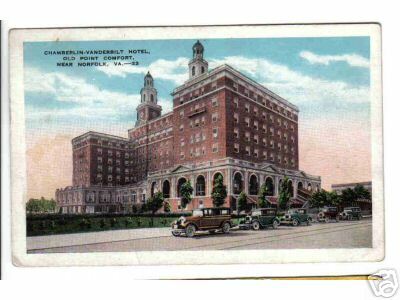 Earlier this year, legislators in the General Assembly extended the lease for the Chamberlin Hotel and gave the owners permission to make the Peninsula landmark a home for senior citizens. The General Assembly must approve changes in the use of the building because the state reserved approval power when it ceded the land to the Army in 1821. The measure expanded the potential uses of the building to include a retirement home, extended the lease until 2087 and allowed the owners to build a parking garage on the site. 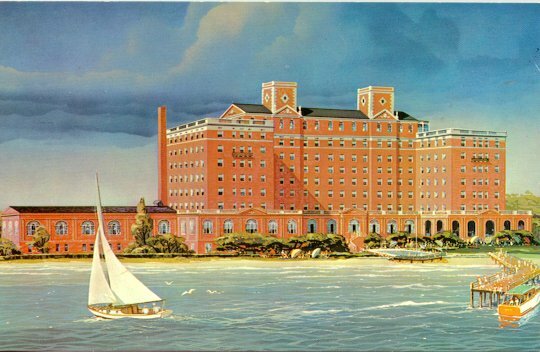 In September 2003, the real estate partnership then known as DFC-2 entered a tentative contract to buy the hotel for $4.2 million from Old Point Comfort Hotel. 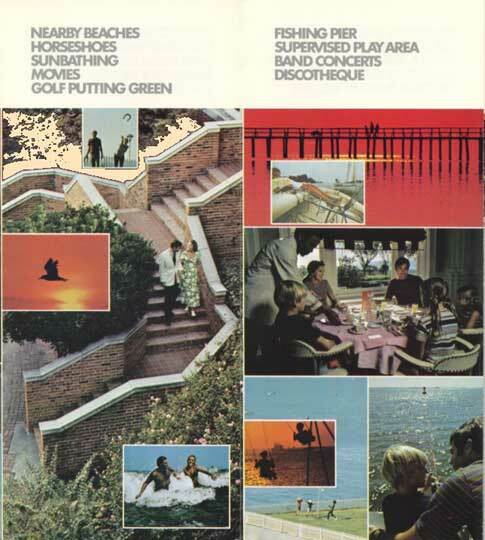 DFC-2 included David Falk Sr., co-board chairman of Drucker & Falk, a Peninsula-based real estate management firm. 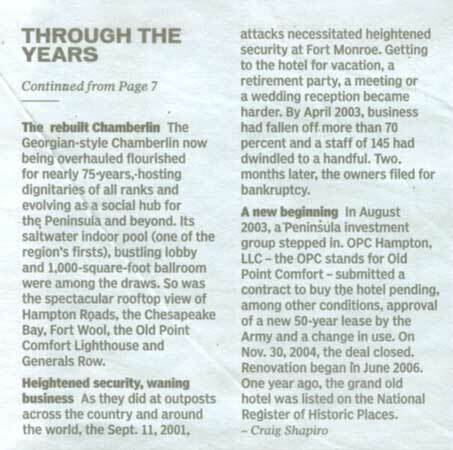 Old Point Comfort -- which bought the hotel for $5.35 million in 1998 -- filed for Chapter 11 bankruptcy protection in June, amid complaints that tight post-Sept. 11, 2001, security on Fort Monroe had strangled business. 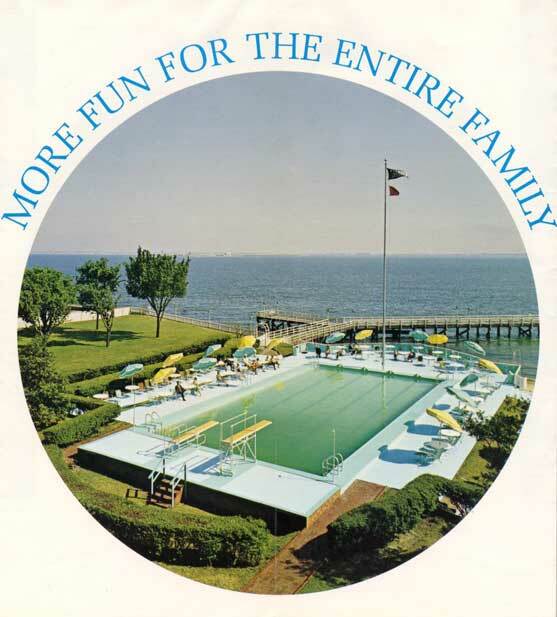 Its creditors complained that Old Point Comfort wasn't paying its mortgage on time. Kimball Payne contributed to this report. it is essential to maintain the skills and techniques to perform that job, and do it well. We really earned our pay!!! 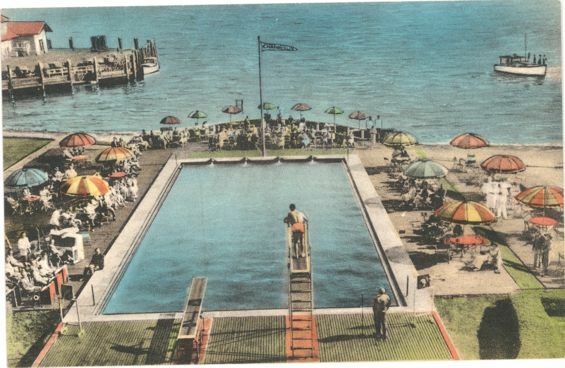 Water from the Hampton Roads was brought into the pool and was heated. and not be uncomfortable when the temperature outside dropped during the fall and winter months. John Munick who is a Classmate of mine ('58) has managed Drucker and Falk for years. He is overseeing the Chamberlin Project. 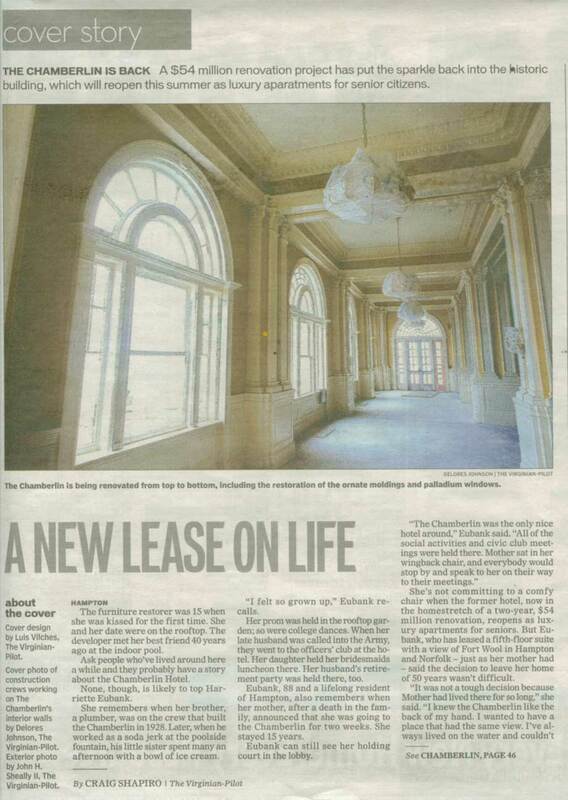 He called us at Buckroe this past September and asked if we wanted to tour the Chamberlin. We were delighted. We met him there, put on hard hats and off we went from bottom to top and back..............We were soooooooooooooo impressed - lot of $$$$$$$$$$$$ being spent. They are even keeping a portion of the roof garden - although there are several condos on that level. I would absolutely love to retire in one of the units, but they are very expensive. They are starting out RENTING them and may eventually go to selling. The Dining Room is being restored to its original state - I have lots of memories of eating lunch there every day. 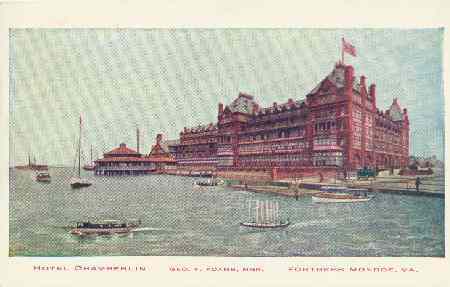 I worked in the Headquarters Building directly across the street from the Chamberlin. And the pool is also being restored to its actual state as well - special small tiles are being made to cover the walls, etc., just as it was. Amazing project - but they still have a lot of work to do. If I recall correctly, John said it would be completed hopefully in 2009. Listen up, all you expatriate children of the Peninsula. This may be your only chance to return in style to our “Hallowed Ground”, as Carol calls it. 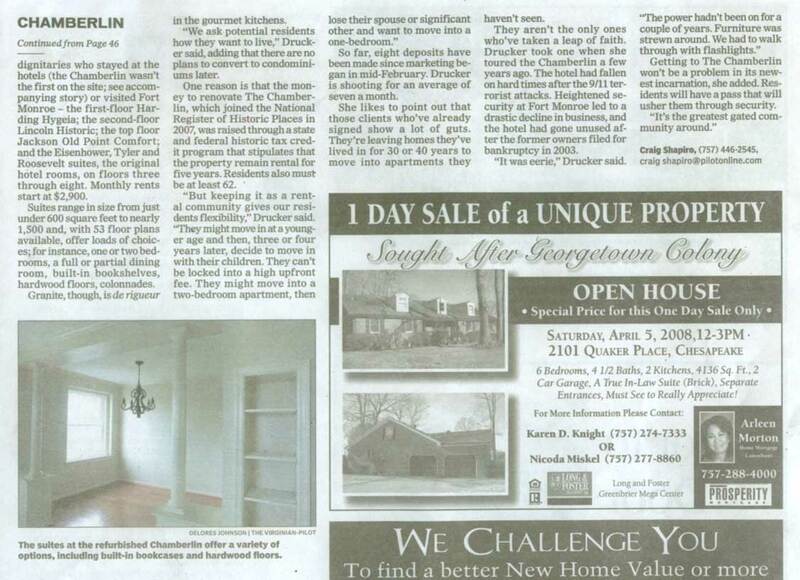 The accompanying images were scanned from an article in the Saturday, 29 March Real Estate section of the Norfolk Virginian-Pilot. If you have longed to return here for your retirement, this is an opportunity to occupy what is arguably the classiest address in all of Tidewater. Believe me, the thought crossed my mind, but I am not yet ready to give up my home in Norfolk just yet. The good news is that the units will always be rental, which means there will be turnover as the residents age and leave. When we are ready, there is always hope for a vacancy. I could go on, but the article explains it all. - Dave Spriggs ('64) of VA - 03/28/08 - "The Sacred Soil"
WOWZERONI-RINI-ROONI! What a wonderful way to preserve that majestic building which holds so many memories for us all! Thank you so much for capturing this article for us, Captain! 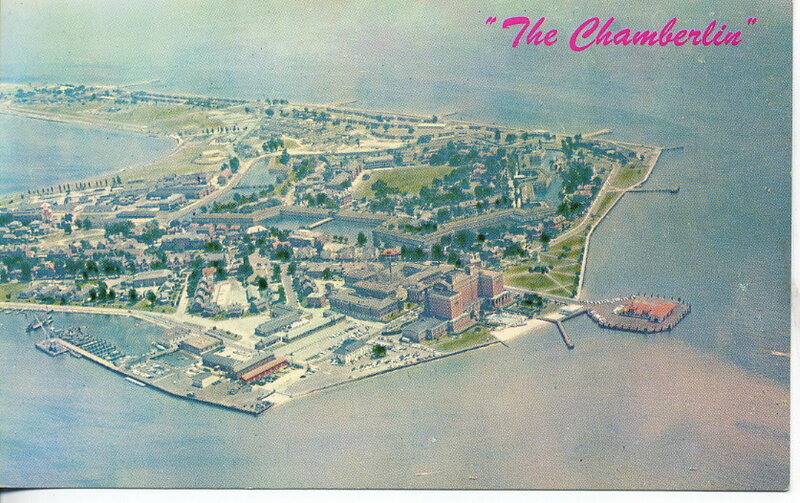 There has begun locally a print and TV/Radio advertising campaign for The Chamberlin. It seems that it is now open for occupancy. When you consider all that is included, the pricing isn't so bad - and there is always that view. Ohhhh, WOW! How magnificent would that be?!? Thank you so much, Dave! Last Sunday I had a real treat. I was invited to attend a tour of the Chapel of the Centurion on Fort Monroe with local historian, John Quarstein, as the guide. 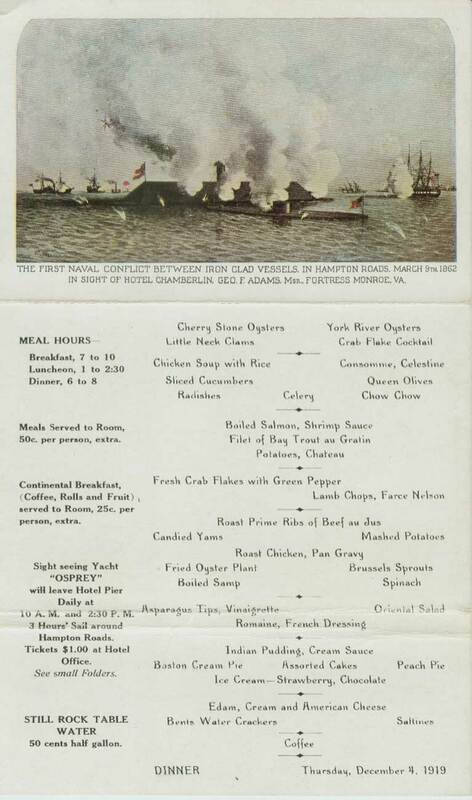 However, prior to the tour, the group met for Sunday Brunch in the Chesapeake Room of the restored Chamberlin. This was the REAL treat. 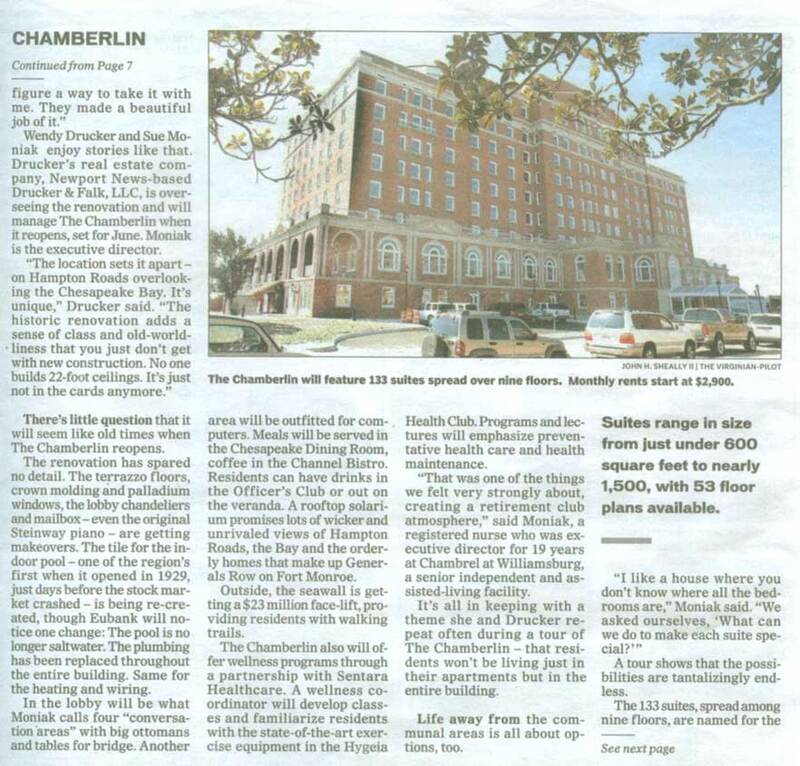 Following brunch, Mr. Quarstein discussed the history and gave a brief tour of the renovated Chamberlin, where he now occupies an apartment just off the main lobby. 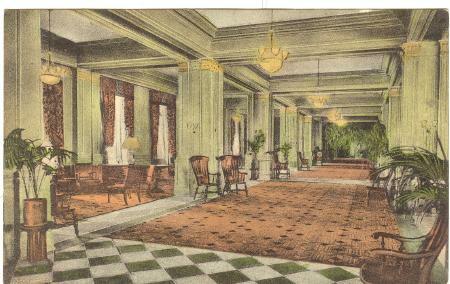 The renovation has not diminished the old charm of the hotel we knew in our youth. 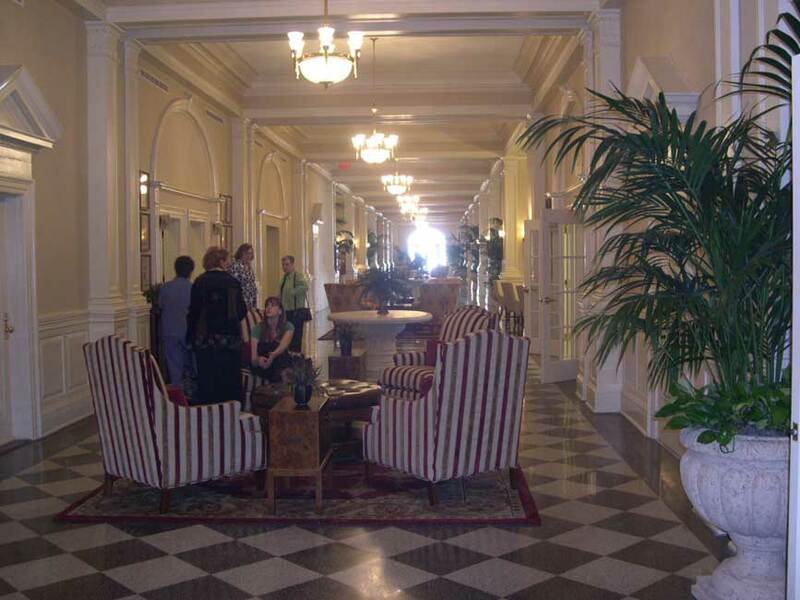 Standing in the lobby and main hall is like standing in a time machine. 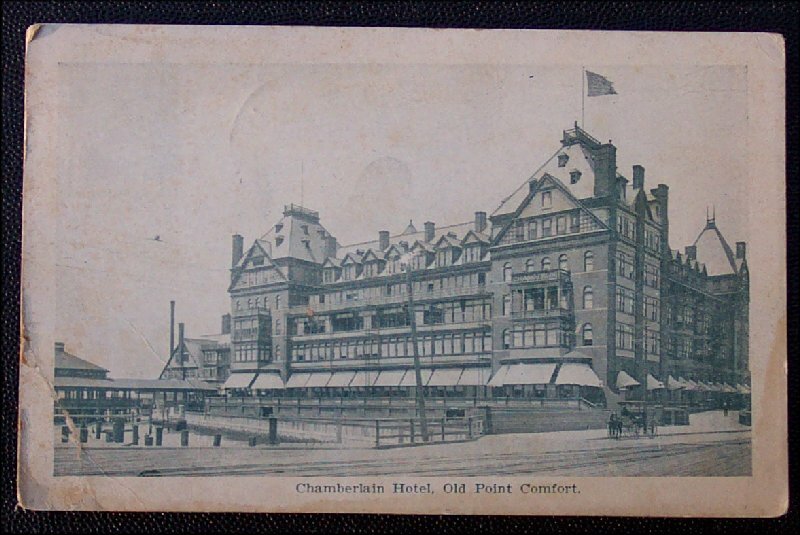 Attached are the digital images I took in the Chamberlin. 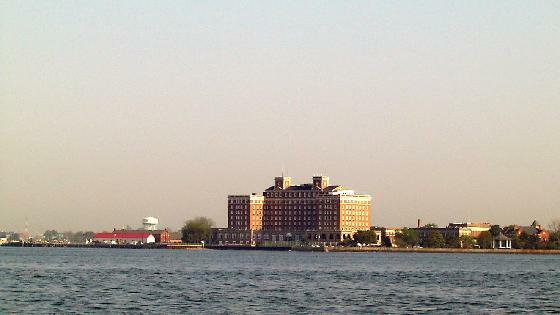 One of the panorama shots is dark because I was shooting into the light of the Palladian windows onto Hampton Roads. You really know how to make me drool, doncha?!? Thanks so much for these beautiful images, Dave!